The ideal band for your party, wedding or event! 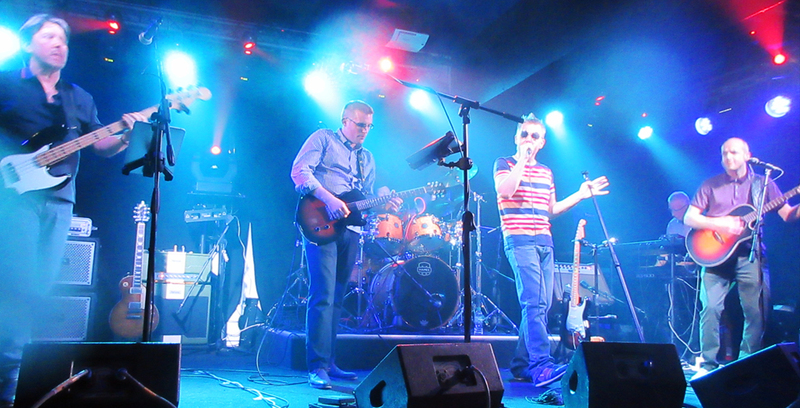 We're Common People, a Midlands based band playing Britpop and Indie covers 100% LIVE. 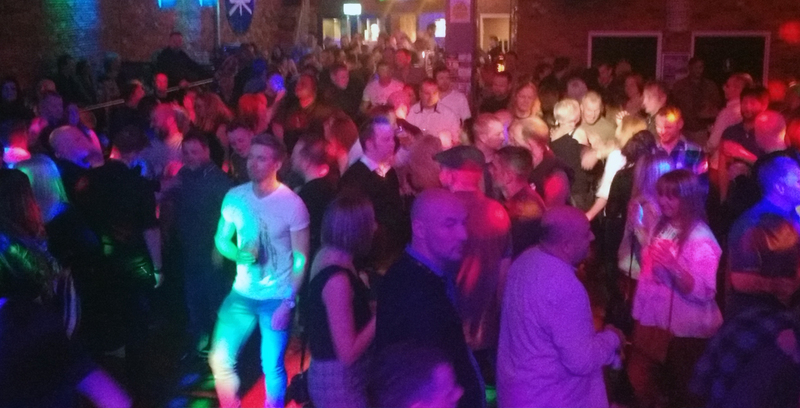 We're available to book for Weddings, Parties, Corporate Events, Reunions, University / College Balls and much more! The perfect entertainment for your event! 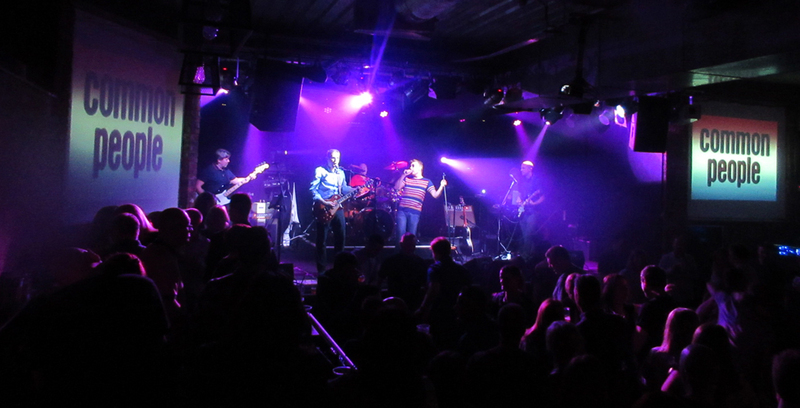 A fantastic live show featuring anthemic songs from Oasis, Blur, Pulp, Primal Scream, James, The Charlatans, Stereophonics, Levellers, Kaiser Chiefs, Supergrass, The Fratellis... and many, many more! Our 6 piece band will give you a fantastic show, including full sound and lighting, plus an in-between / after set DJ option that will keep all your guests dancing the night away! BOOK LIVE MUSIC FOR YOUR WEDDING OR PARTY! 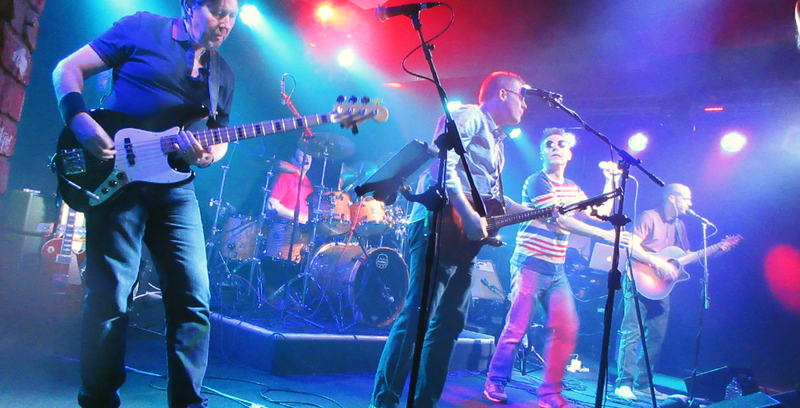 Common People provide totally live music for events including Weddings, Parties, Corporate Events, Reunions, University / College Balls and Festivals across Birmingham, Worcestershire, Staffordshire, Warwickshire and the East / West Midlands. You can also see perform gigs at bar and club theme nights - keep an eye on our Facebook and Twitter pages for more info on these.